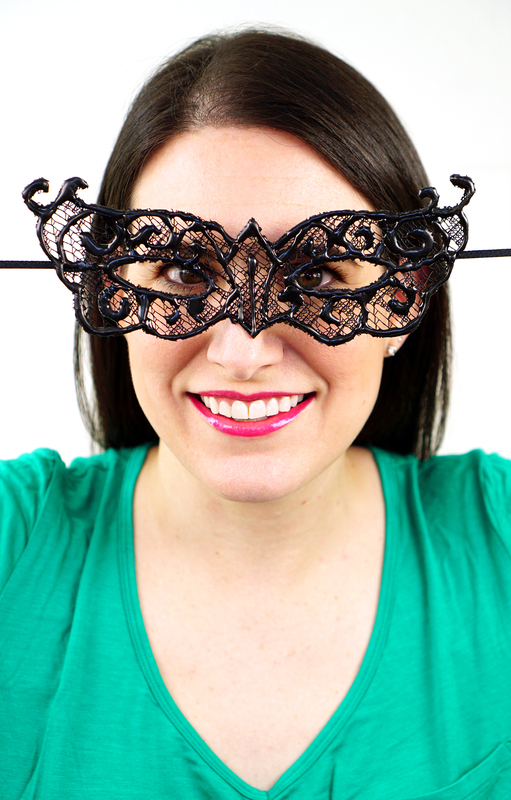 This pretty DIY lace masquerade mask can be made in less than 15 minutes using just a couple of basic materials! 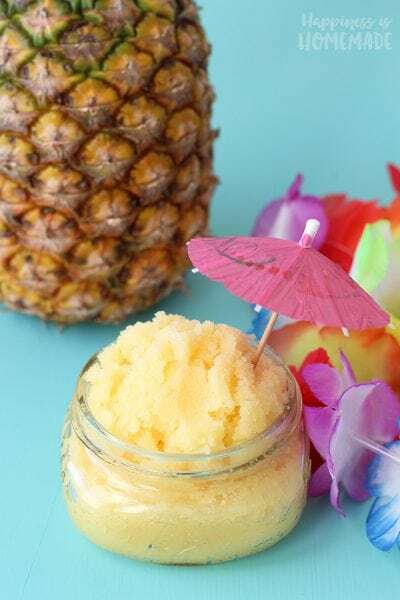 Perfect for Halloween and costume parties or your next masquerade ball! 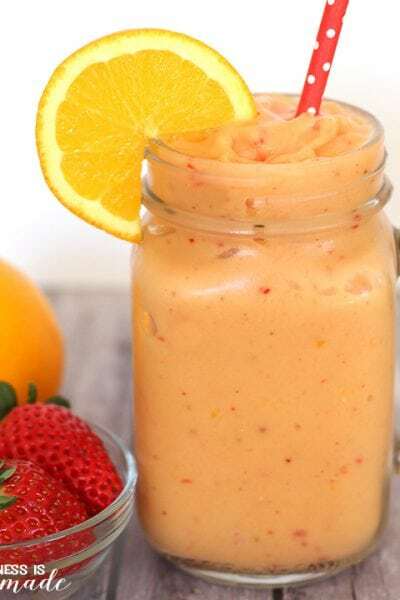 It’s time for yet another round of Craft Lightning – quick and easy DIY craft projects that can be made in under 15 minutes! 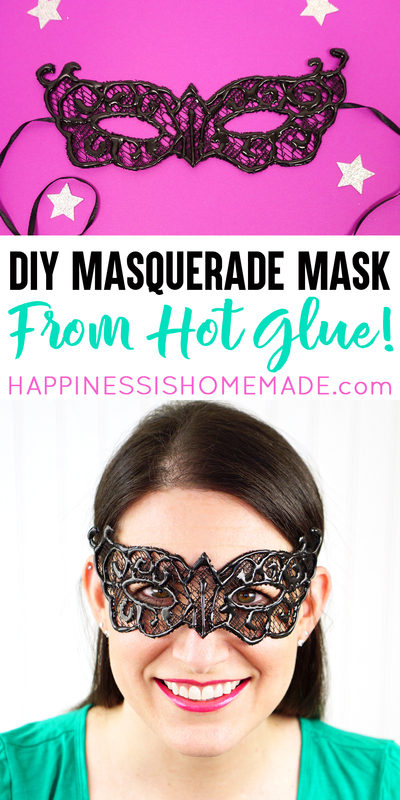 This round we’re talking all about hot glue gun crafts, and since Halloween is just around the corner, I thought it would be super fun to whip up a DIY masquerade mask to go with my “This is My Costume” shirt that I shared the other day! Wait just a second…COLORED hot glue?! Yes, indeed! 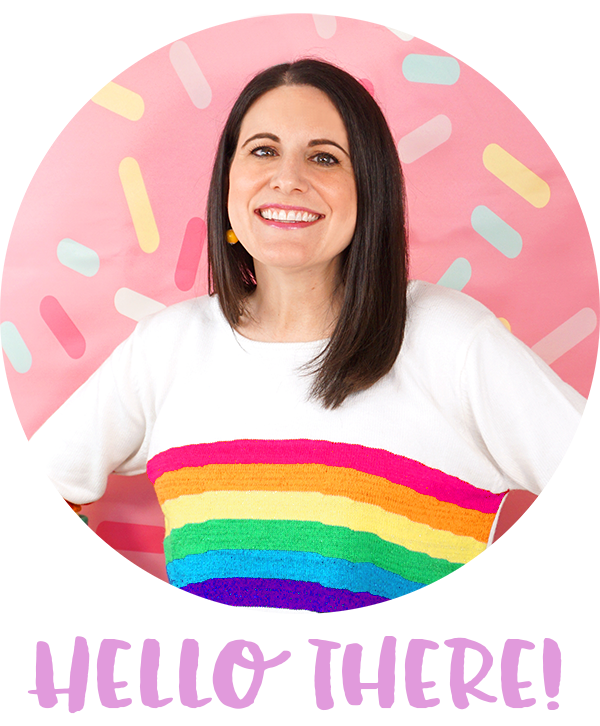 If you haven’t used colored (or glitter!) 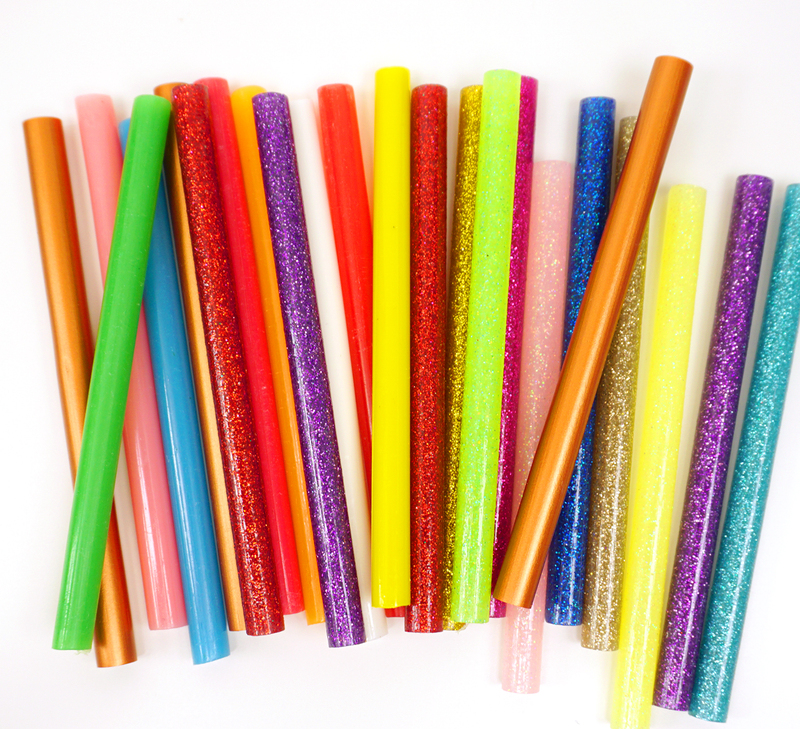 hot glue sticks yet, you’re missing out on a ton of awesome crafting possibilities! 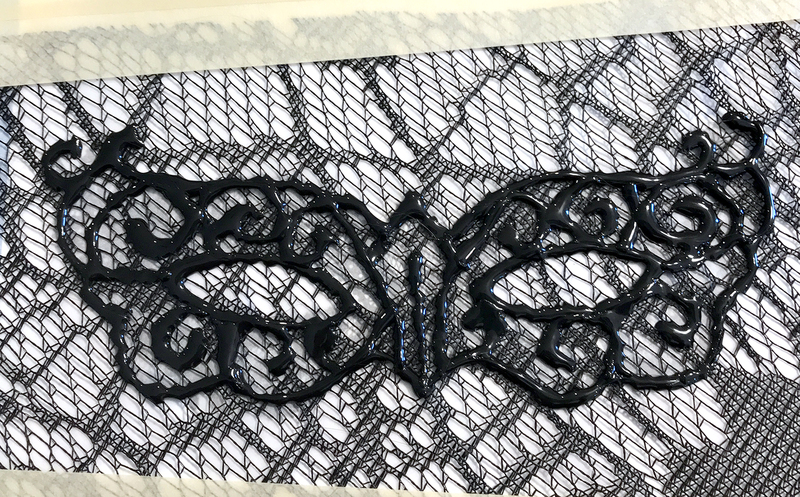 To begin making the masquerade mask, start by cutting a piece of lace that is slightly larger than the mask template. 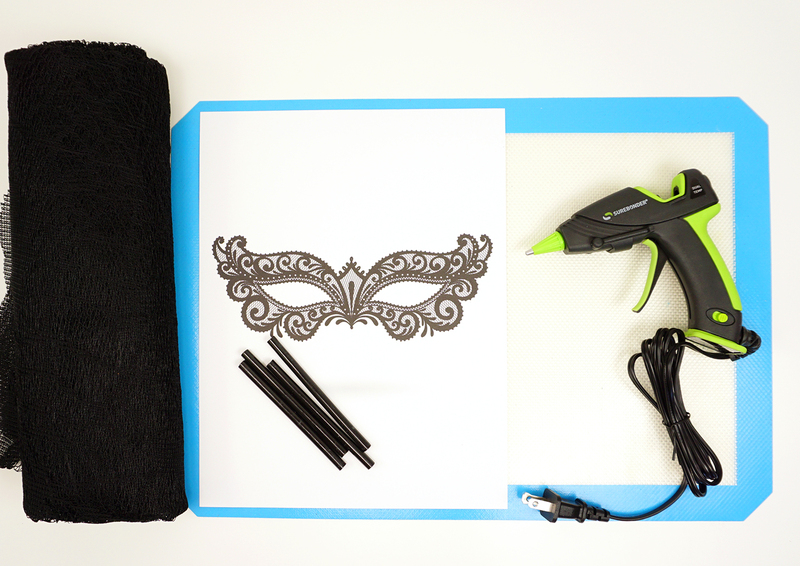 Plug in the hot glue gun to warm up, and insert a black glue stick into the glue gun. 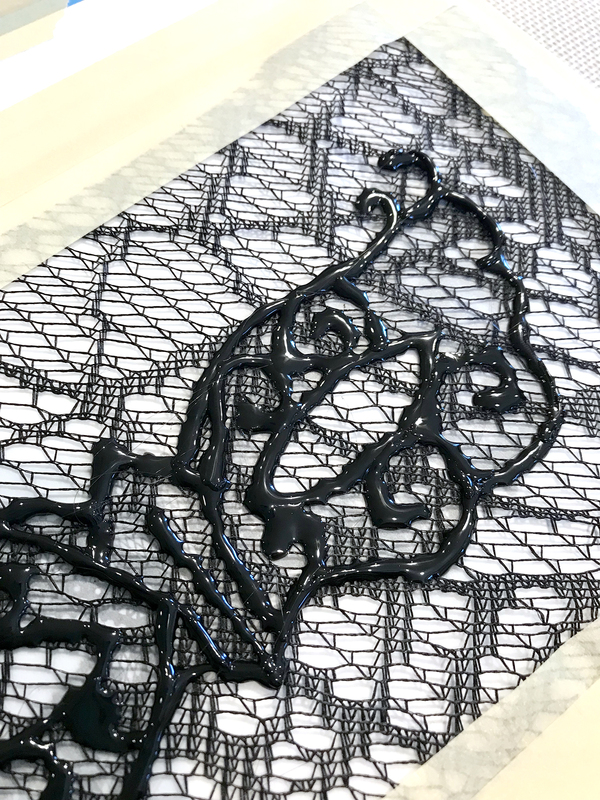 On your work surface, layer the mask template, parchment paper, and lace in that order. I taped all of my pieces down so that they wouldn’t shift around, but this step is optional and not completely necessary. 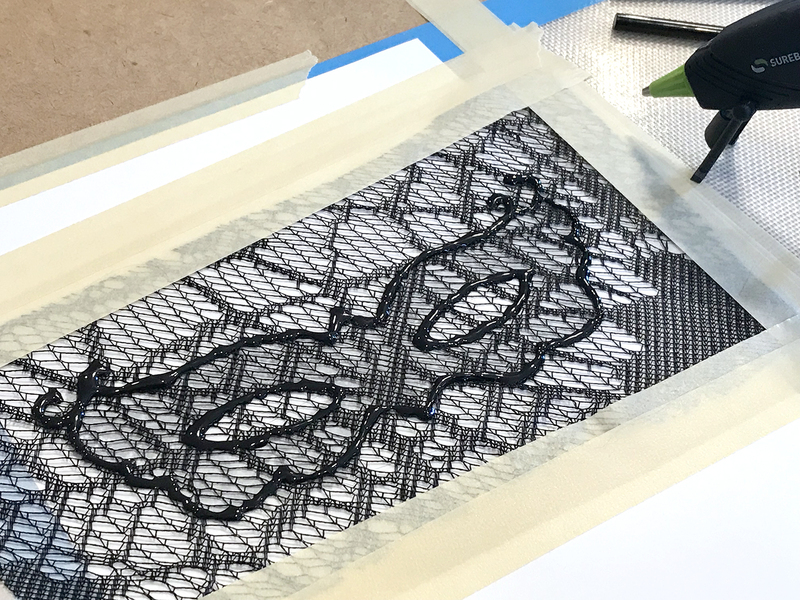 Use the hot glue gun to outline the basic shape of the mask. 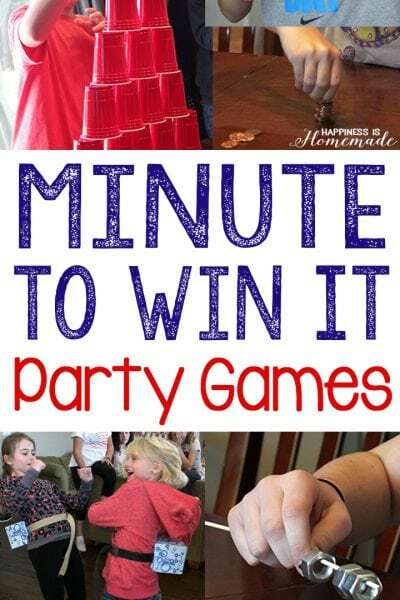 Allow the glue to dry for 2 minutes. Add a second layer of glue to bulk up the outline if needed, and then add the additional swirls and details. 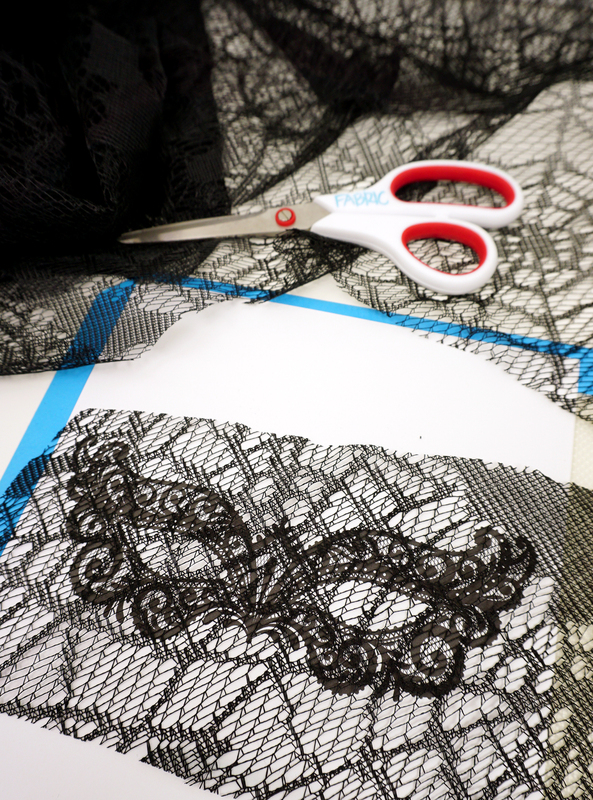 Use fine-point scissors to trim the mask and remove the excess lace. 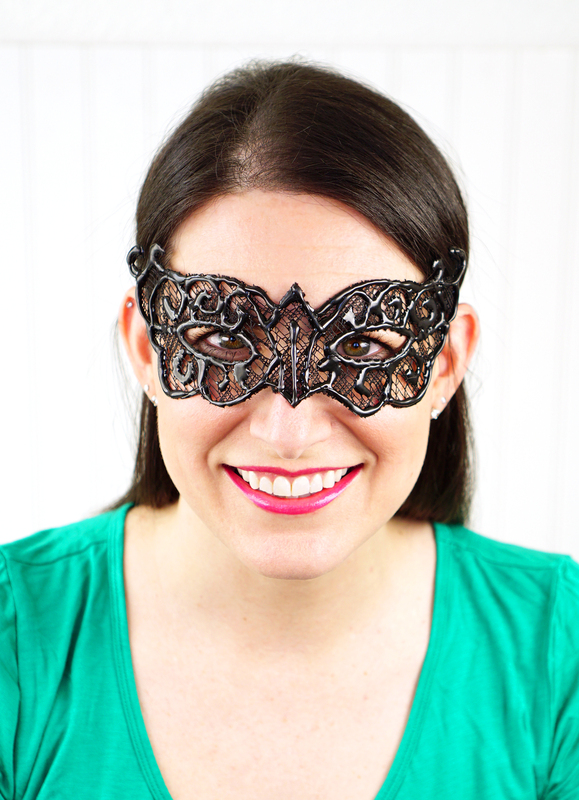 Add black ribbon ties, and you’ve got a super cool masquerade mask that’s perfect for Halloween or dressing up – in around 15 minutes! 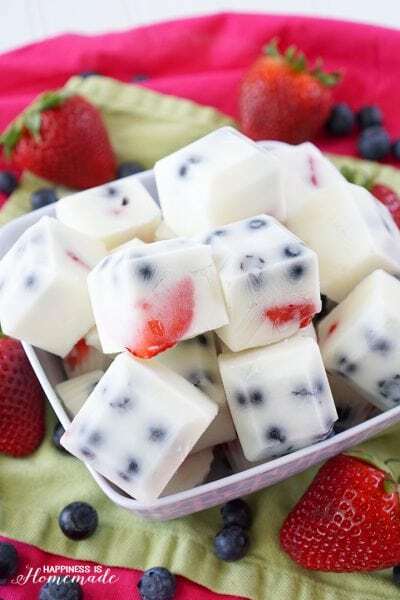 Totally cool, right?! 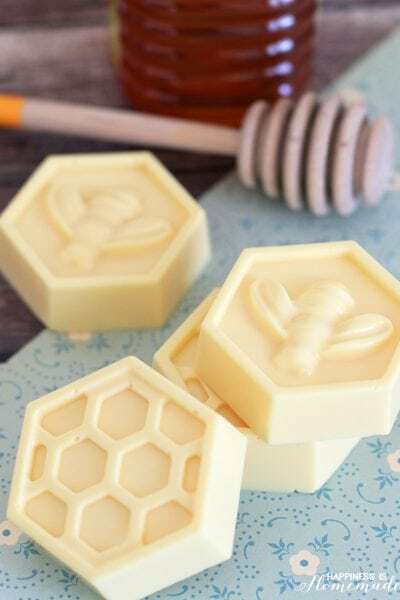 I think it would also be really fun to make more of these in all kinds of different color combinations to match the different colors of hot glue sticks. 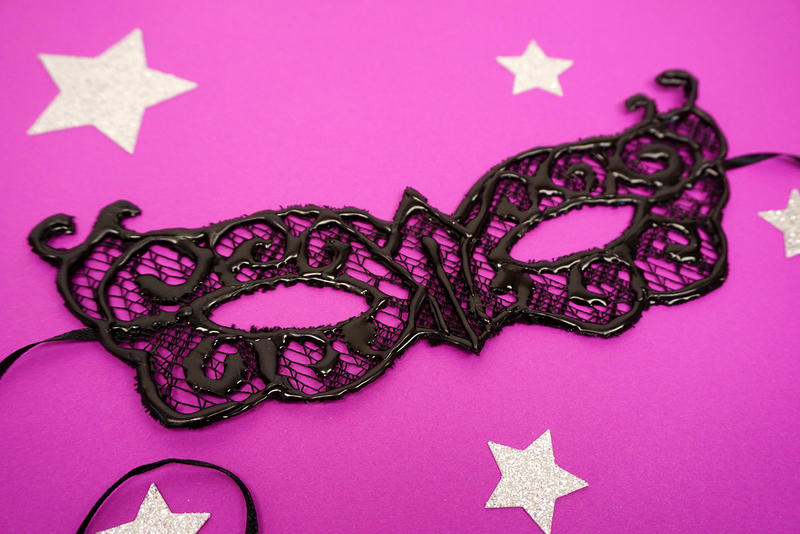 I’m sure my niece would love a neon pink and purple lace masquerade mask of her own! 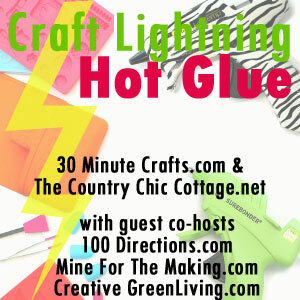 If you loved this hot glue gun craft, check out these ideas from my friends! 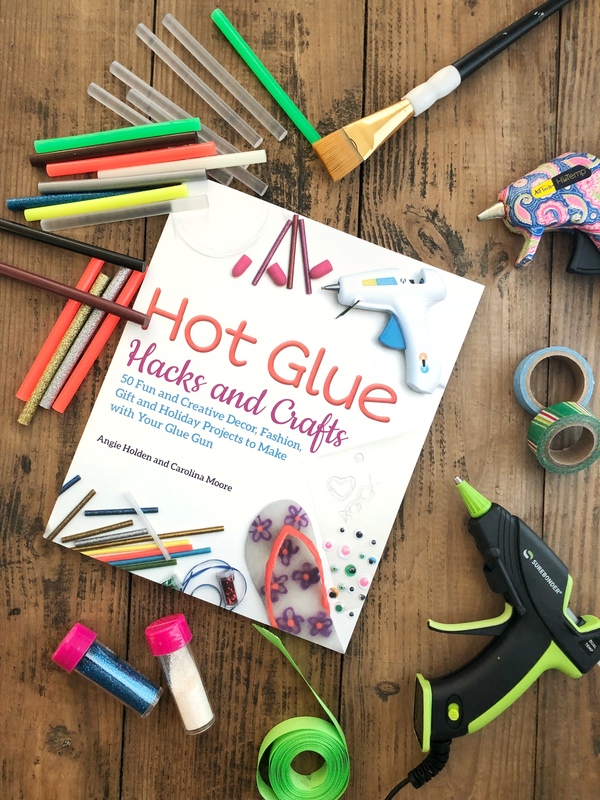 Hot Glue Hacks and Crafts by Angie Holden and Carolina Moore is packed FULL of 50+ amazing hot glue crafts, tips, and tricks that you don’t want to miss! Seriously, the projects in this book are mind-blowing, and I had NO idea you could do all of that with hot glue (you guys, they made SHOES!)! Pick up your own copy and check it out! 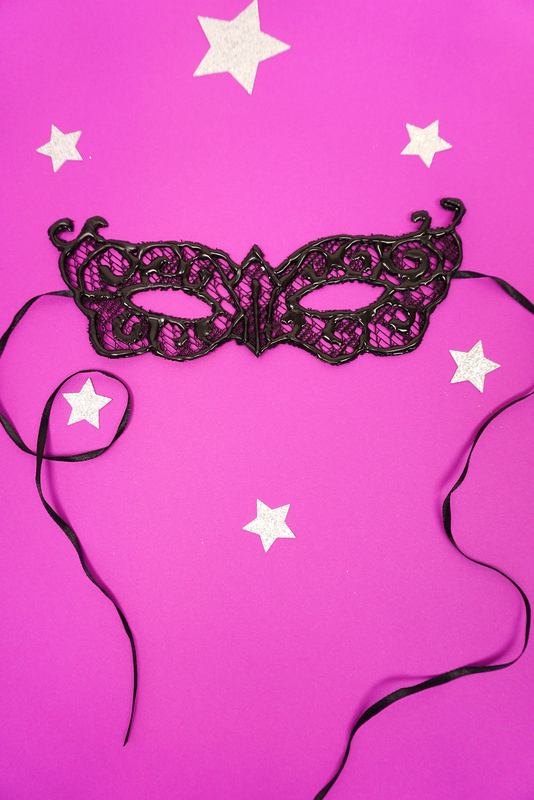 Pin this DIY Masquerade Mask for Later! This is brilliant Heidi! Thanks for joining!